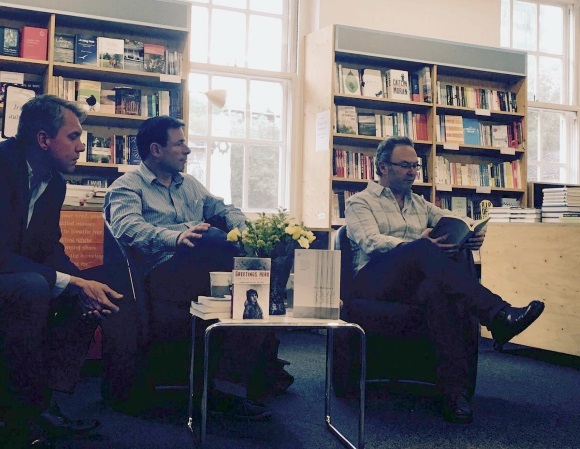 August 2016 mini-reading-tour of London with Mike McCormack. A huge and heartfelt thanks to Anthony Cartwright for instigating the idea, and for interviewing us both nights. 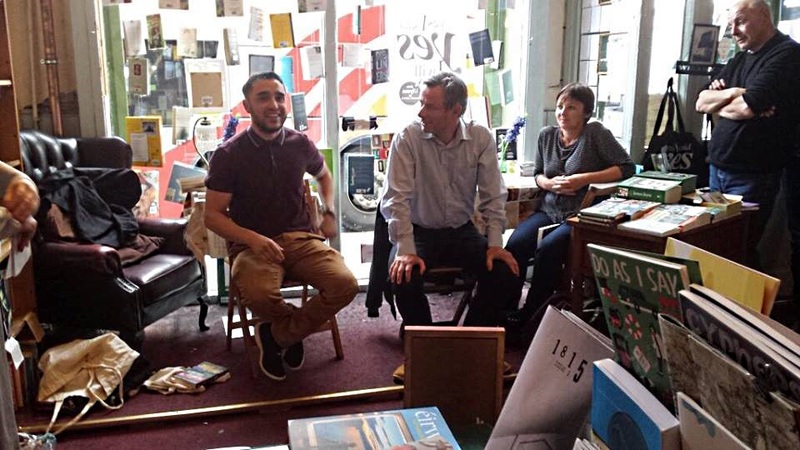 August 2nd: At the legendary Bookseller Crow-on-the-Hill in Crystal Palace. Big thanks to Jonathan there. August 3rd: Quaker Bookshop, Friends House, Euston road. Mike McCormack reading at the Quaker bookshop. 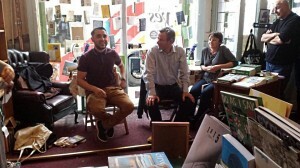 In conversation with Don O’Mahony at the wonderful Bantry Bookshop. Staccato, Toner’s basement, Lower Baggot Street, Dublin 2. Wed. 24th Feb. Night of music and writers. Delighted to be judge and guest reader at this event. Visiting writer to this historic school in Aalborg. Gave talks and workshops to over 200 students. 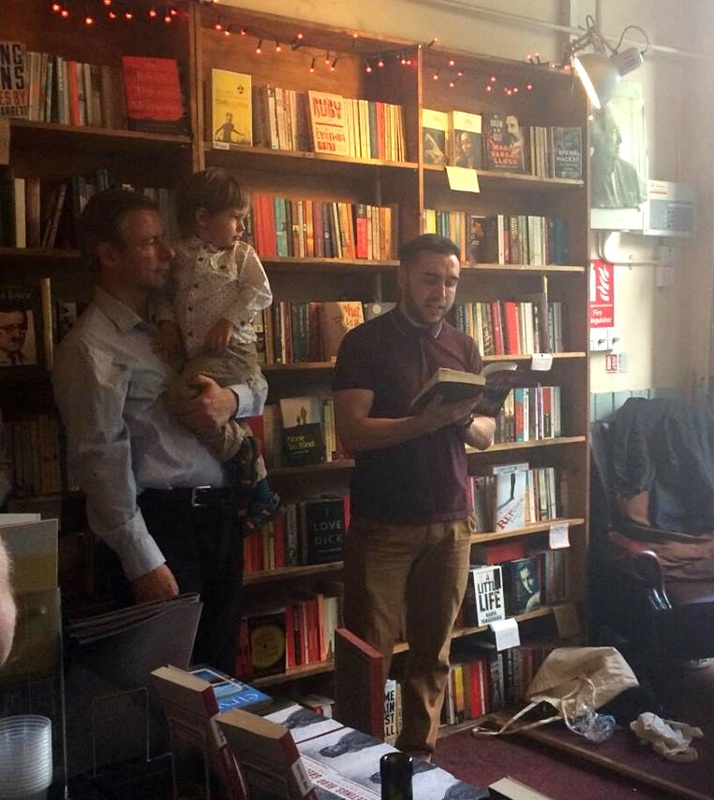 Delighted to announce I’ve been invited to give a Reading + Q&A at the Cork International Short Story Festival, in a joint afternoon with writer Paul O’Reilly. I’ve been at the festival 4 or 5 times, but this will be the first time behind the mike. Official programme should be out soon. Reading from my work as part of the 28th Gerard Manley Hopkins festival. 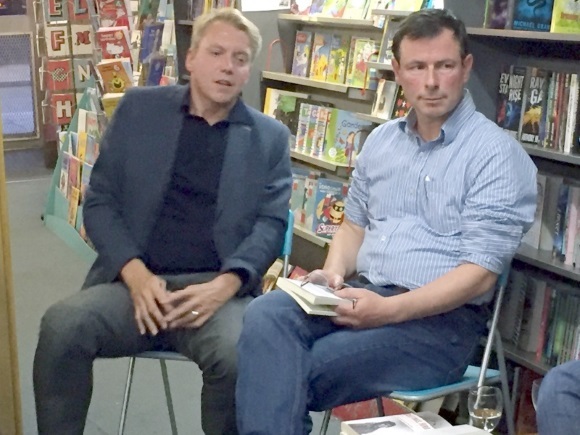 Launching the Writers on Writers festival alongside Glen Patterson at the Linen Hall Library, Belfast.